that. To accomplish this task it is recommended that you should use the “UPDATE” statement. updated. If you fail to use this clause then all of the records will be updated and changed. 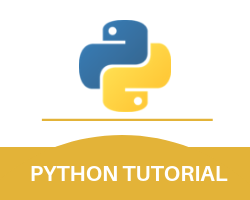 With this, we finish the Python mysql update part of our entire Python MySQL tutorial.